Guidance, consultancy and discussion between students and lecturer are an activity that supports the smooth and effective learning process in university, and also facilitate the process of re-list semester. Therefore, an online web-based monitoring system with real time notification is designed. This system aims is allowing students and lecturer to consult, facilitating students to design courses to be taken in the next half of the semester on the re-registration process, and allowing all users to access the system data on the system either via computer, mobile phone, iPad and other communication devices that support. In addition to web-based communication services, this system also required communication service to support the system efficiency by using SMS (Short Message Service) gateway feature. SMS gateway can perform transactions with database to send a notification message update of the system to all students and lecturers in real time. Perkembangan dunia komputer yang semakin pesat mendorong setiap individu ataupun kelompok harus menerapkannya dalam segala aktivitas kehidupan sehari-hari. Adapun kelebihan teknologi komputer yaitu kecepatan proses, kemampuan penyimpanan data yang sangat besar dan terjamin serta kemudahan pengaksesan dan pengolahan data yang jauh lebih baik dibandingkan dengan sistem manual. 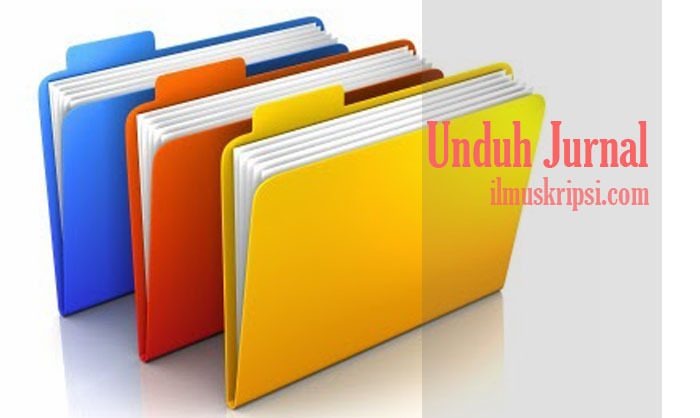 Pada pelaksanaan sistem daftar ulang tersebut, sering ditemukan pelanggaran prosedur daftar ulang di tahap Jurusan Elektro, Fakultas Teknik, Universitas Tanjungpura yaitu beberapa mahasiswa lama tidak mengisi Lembar Konsultasi Rencana Studi (LKRS) dan tidak melakukan konsultasi dengan dosen Penasehat Akademik (PA).